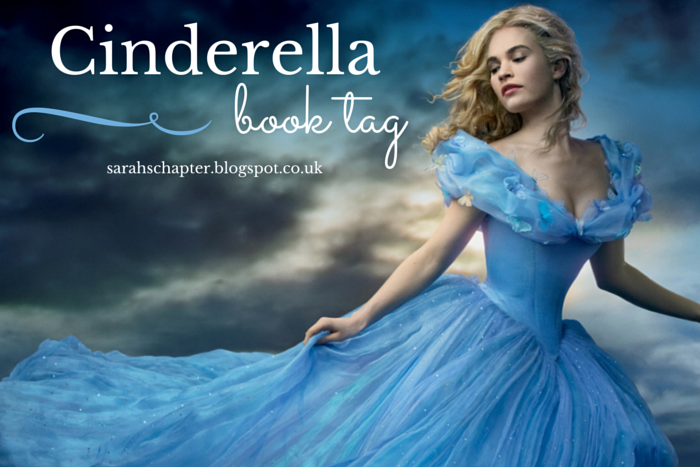 This tag was created a while ago by About to Read, but I only went to see Cinderella at the cinema at the weekend and I've been thinking about it ever since, so I thought this would be a fun little extra post. Gone Girl, without a doubt. In my opinion, both main characters are irritating, deplorable people and I think their characterisation is actually quite flawed and contradictory, and here's why (BEWARE SPOILERS):Amy is supposedly this genius sociopath who planned this whole thing for so long and can manipulate any situation, yet got pathetically mugged two weeks into an independent life and falls for Nick's trick and comes running back to him? I don't think so. I just had so much anger reading this book. Levi from Fangirl by Rainbow Rowell is amazing, he's just so kind, thoughtful, cute and funny. Levi and me is my OTP. Also honourable mention goes to Nikolai from the Grisha trilogy (although I haven't read the final book yet). I think I would probably say Jane from Jane Eyre. She's such a strong independent woman, who despite everything that has happened to her and the rudeness and unkindness she encounters remains graceful and kind yet she always stands up for herself and what she believes in. She's definitely a fiesty and defiant woman. Obviously this has to be Harry Potter. The boy who lived has always had unending help and support from those around him; Dumbledore, Sirius, Ron, Hermione, the Weasleys and even his parents. Kind of obvious again, but the Harry Potter series. Rereading the books makes me feel happy and comforted, and the audiobooks make me feel calm and at peace. This is sure to be an unpopular opinion but I'd have to say Shatter Me by Tehereh Mafi. 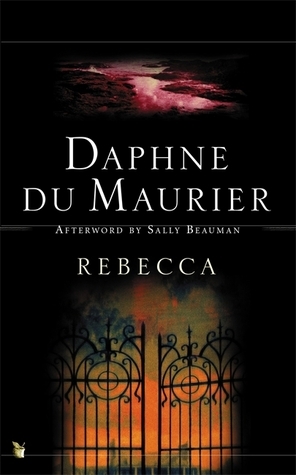 The story just didn't really grab me, Juliette annoyed me (although she did improve towards the end) and the writing just really wasn't to my taste. It was overly flowery with far too many metaphors, it sounded like when creative writing class goes wrong: eye-rolls galore. I probably will continue with the series at some point but this just wasn't really for me. Don't hate me! Mr Darcy from Pride and Prejudice! He went from rude and pretentious to heroic and dreamy, the ultimate transformation. 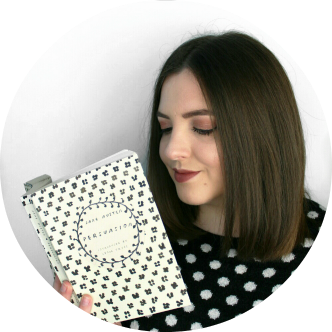 Mockingjay, the last book in the Hunger Games trilogy, and in the worst way. It was definitely my worst series ending ever. A Thousand Splendid Suns by Khaled Hosseini. This book really moved me and just made me think that if these women can be strong through the worst times then I can too. This was a fun little interlude, I hope you enjoyed it! Have you seen Cinderella yet? Did you love it?